We have been truly blown away by the popularity of Boardwalk since opening in March this year. Firstly, thank you to each and every one of our guests for joining us since March. Since opening we have employed a “No Bookings” policy for lunch service and this has worked well for the majority of the time. 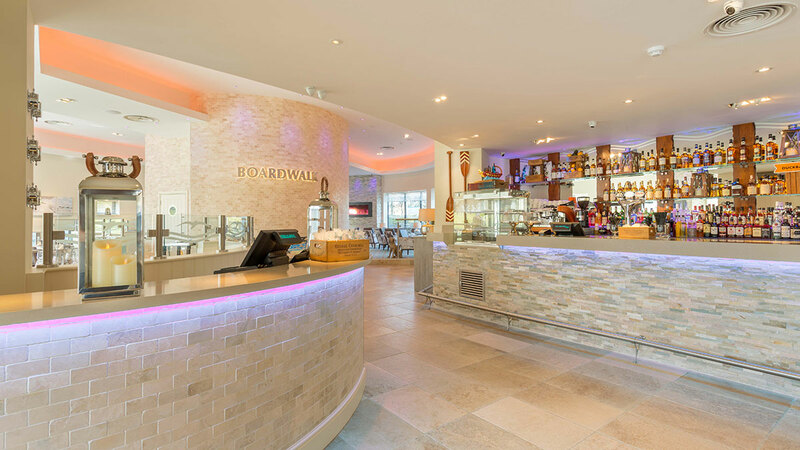 We hope this will encourage many more of our guests to book some fantastic family and friend gatherings at Boardwalk to enjoy our mouthwatering lunch menu.